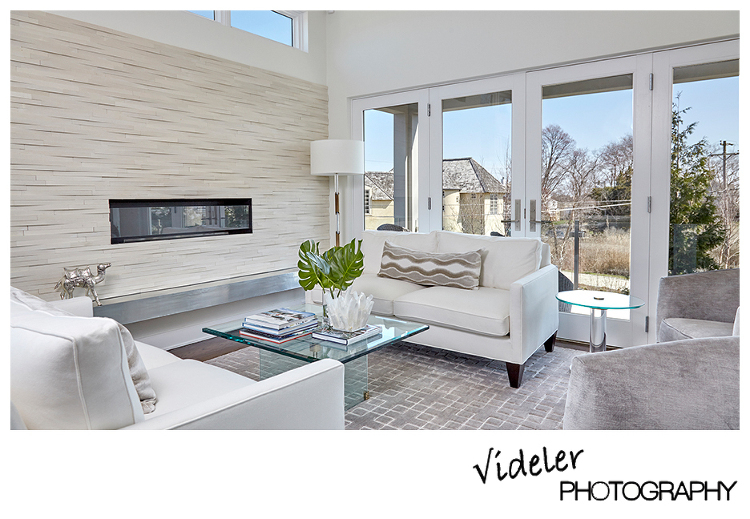 Photographing for interior designers is thrilling because of the unique visions that they have. 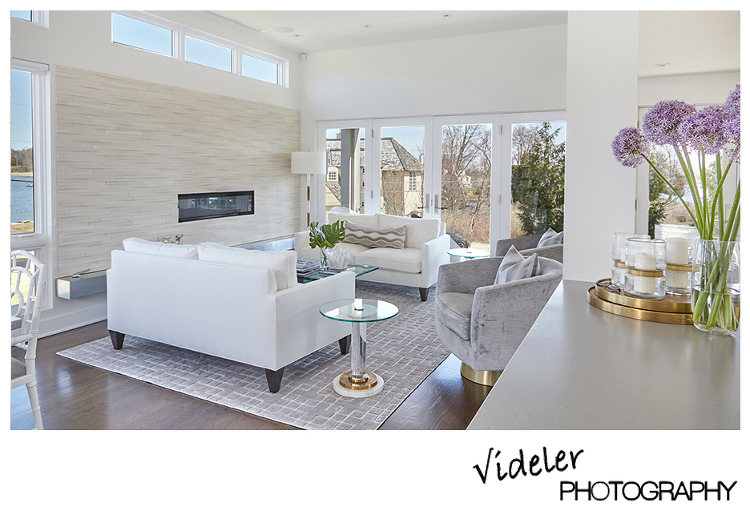 My job is to show this unique quality through lighting and composition. Location shooting for me has always been a lot of fun. 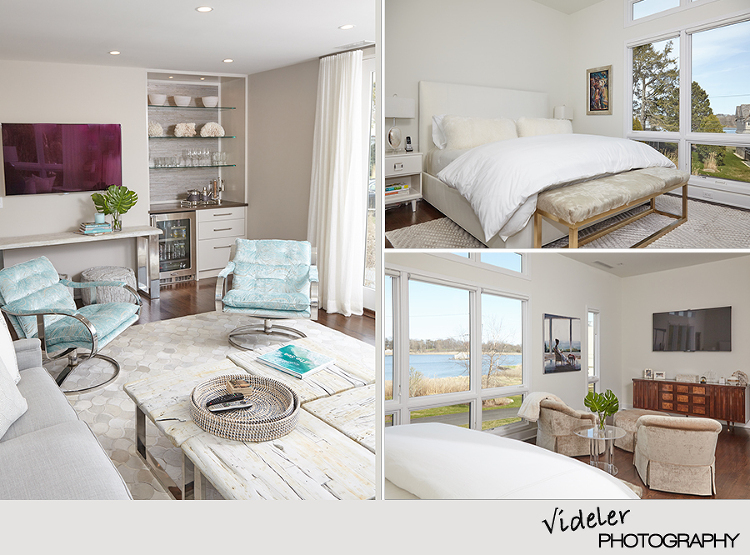 I photographed one of Heidi’s masterpieces a combination of 3 rooms in a Westport residence. Bel Mondo recently moved to a new location on post Rd West in Westport.